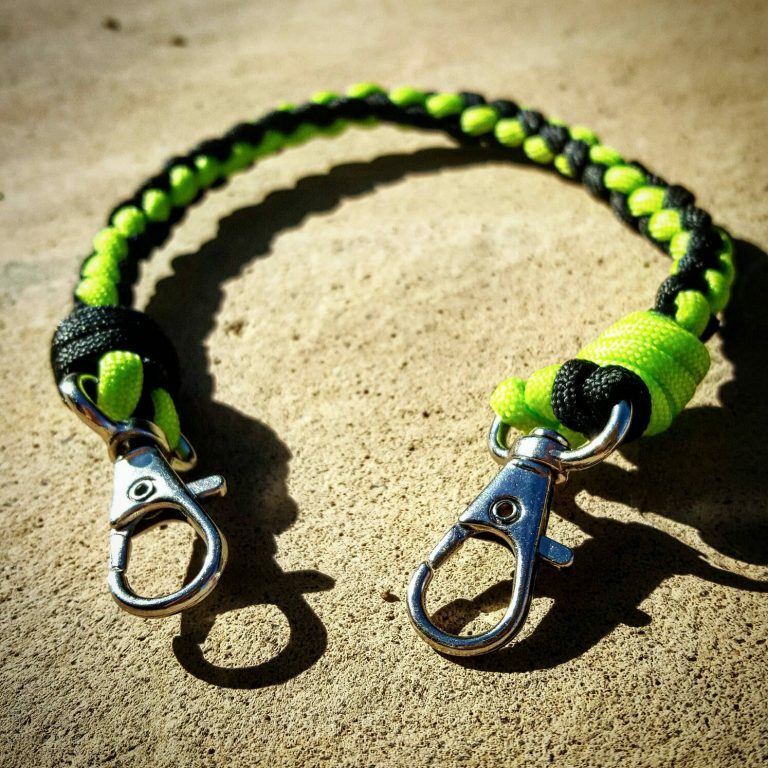 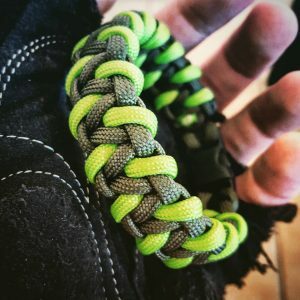 This Neon Green & Black Paracord Keychain/Lanyard is perfect for attaching to a belt or bag on one end and to your keys, a knife or any other small item on the other end. 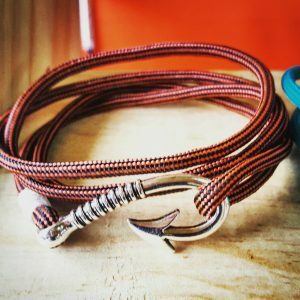 SKU: 279568704. 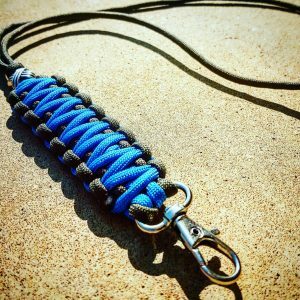 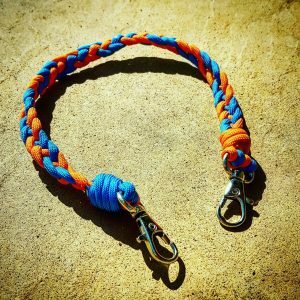 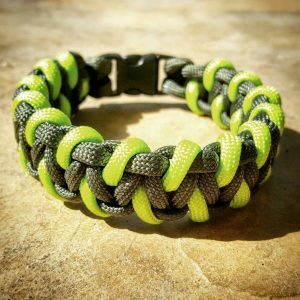 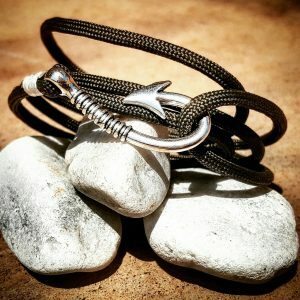 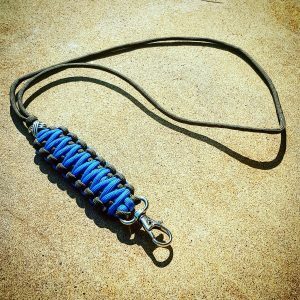 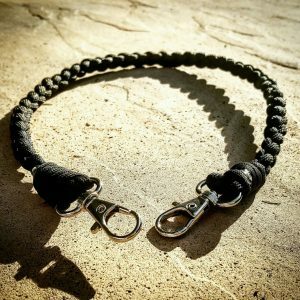 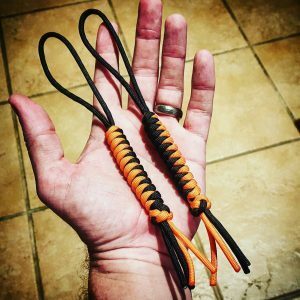 Category: Paracord Keychains. 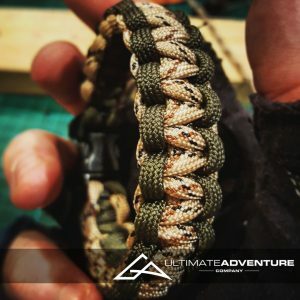 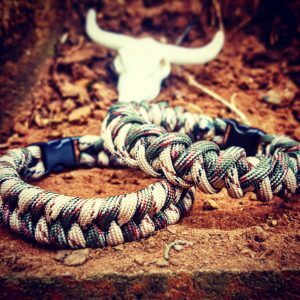 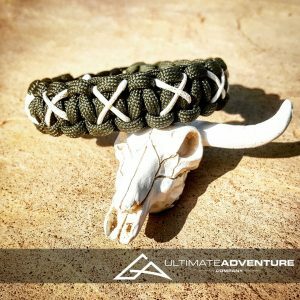 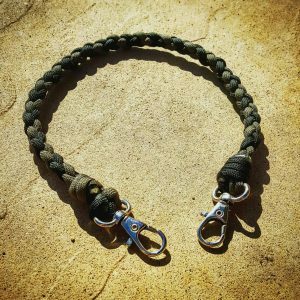 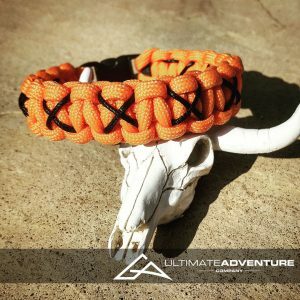 Tags: accessories, camo, edc, edc gear, every day carry, fathers day, gifts for men, groomsmen gifts, hunting gear, paracord keychain, paracord lanyard, survival gear, wanderlust.